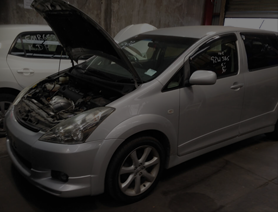 If you want to sell car for the best price in Auckland, you are at the right place, don’t just go to any wreckers in Auckland. Instead, come to Auckland’s Japanese wrecking specialist - we pay top cash for Any cars [be it broken, crashed, junked, old or whatever the condition ]. 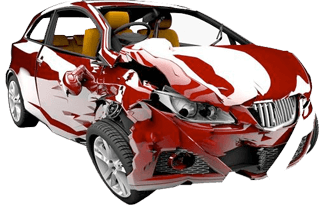 On the other hand, if you are looking for repairing your damaged car, JCP Car Parts at 10 Parker St. Papakura is the right place to buy your auto parts. 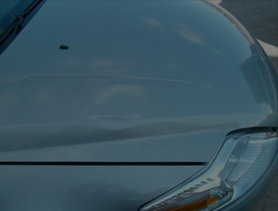 Best prices paid Quick & free quotes Free Vehicle Removal Fast vehicle removal and payment - often the same day Professional and friendly Hassle-free service The process couldn't be easier. Simply call us JCR Car Removal on 0800 392 392 or use the contact form on this page to get a quote for your car. You'll get our best price and we'll arrange a suitable time to collect the car and pay you cash. 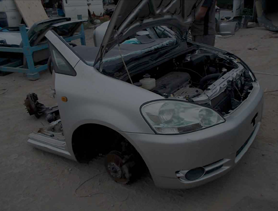 If you need auto parts to fix your car yourself just call 09-296 8500 . 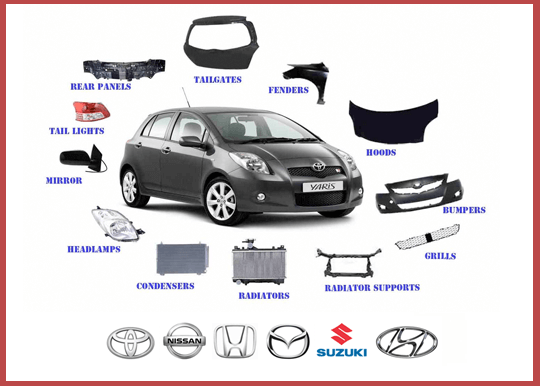 JCP Car Parts is one of the top suppliers of the following Makes & Models : Toyota, Nissan, Honda, Hyundai, Mazda, Suzuki , BMW and VW through out New Zealand. Professional and friendly staff with hassle free service. We pay up to $15,000 cash in hand for your Japanese car. 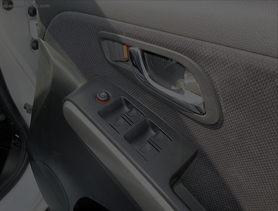 The exact price you get will depend on the age, condition, make, and model of the vehicle. We are selling the parts from Toyota, Nissan, Honda, Mazda, Suzuki, Hyundai, BMW, Volkswagen. 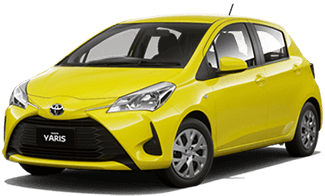 Why pay full price for a brand new replacement vehicle part when you can get high quality used car parts Auckland for a fraction of the cost! 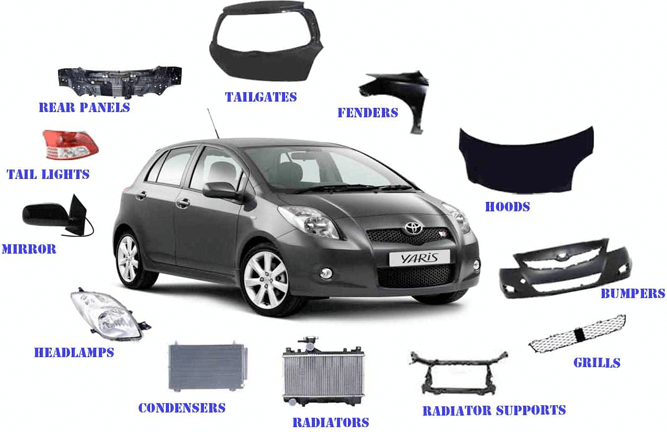 All second-hand car parts are checked for quality and have a very good reasonable price tag. Our service is our BEST part. Buy NOSE CUTS, REAR CUTS to save money. We have Japanese cars and a few of European. makes and model cars.